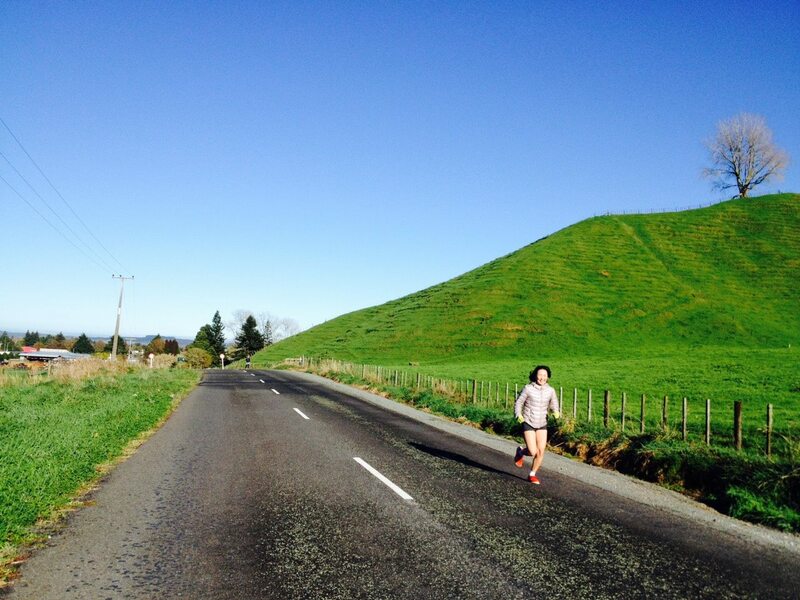 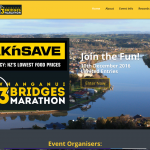 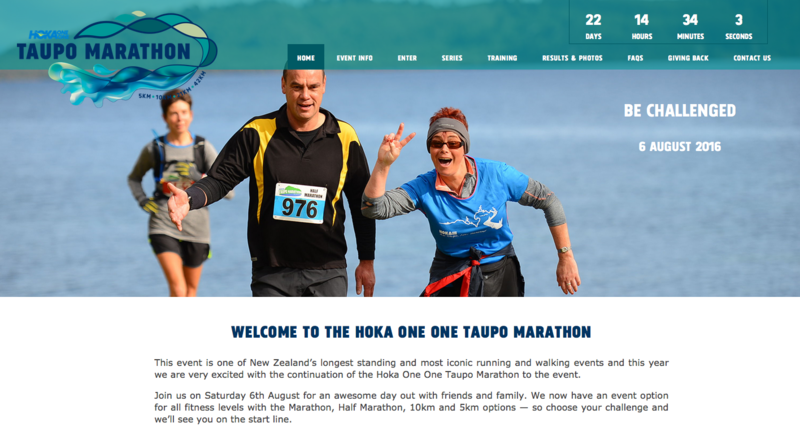 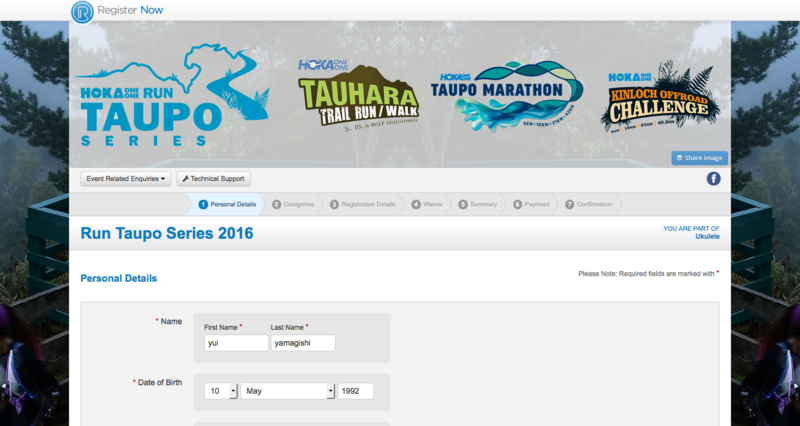 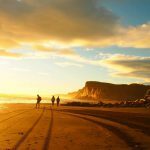 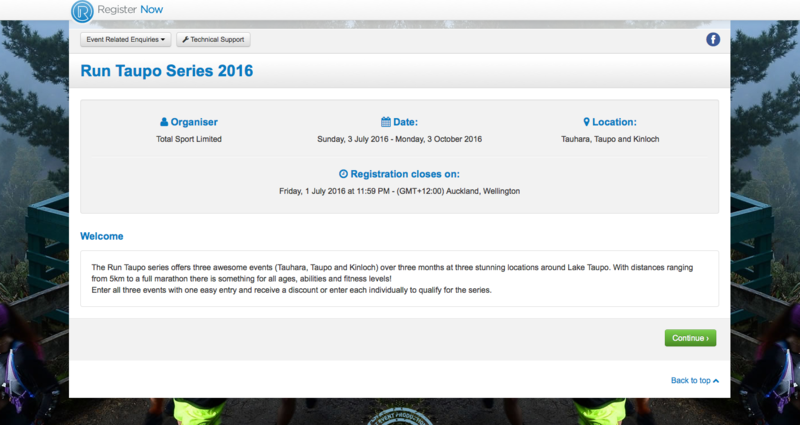 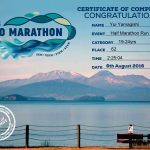 This event is one of New Zealand’s longest standing and most iconic running and walking events and this year we are very excited with the continuation of the Hoka One One Taupo Marathon to the event. 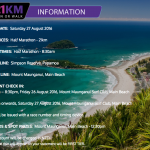 Join us on Saturday 6th August for an awesome day out with friends and family. 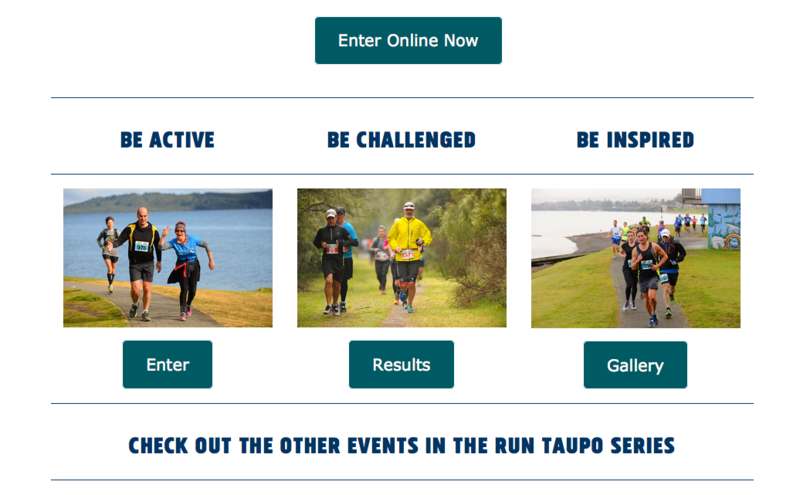 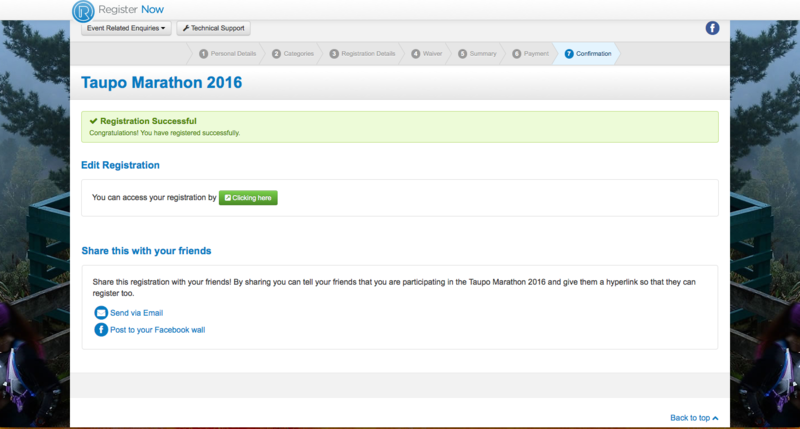 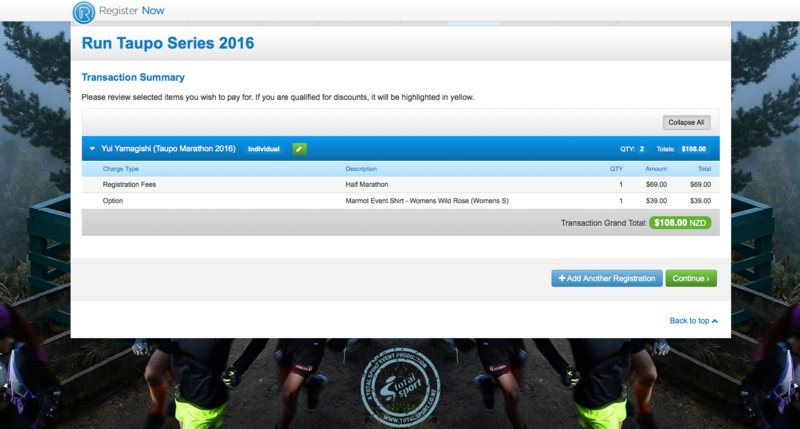 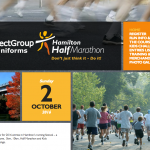 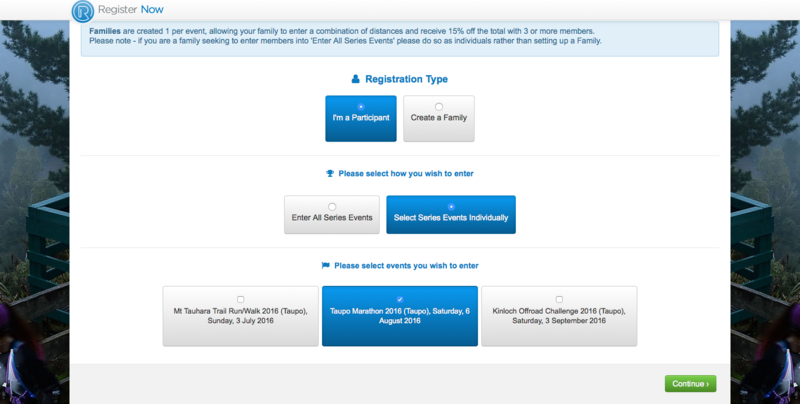 We now have an event option for all fitness levels with the Marathon, Half Marathon, 10km and 5km options — so choose your challenge and we’ll see you on the start line.